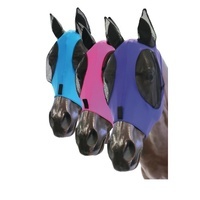 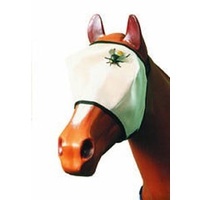 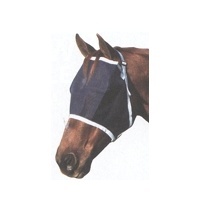 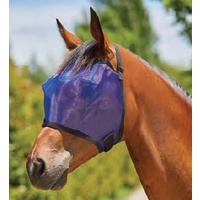 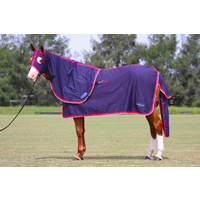 One of Horse's Warehouse best value fly masks but still a well shaped mask to protect the eyes from the flys and sun. 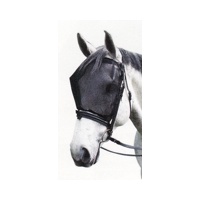 Can be adjusted easily with the headstrap and under chin velcro. 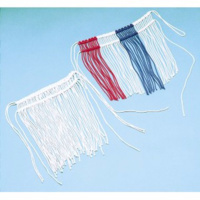 Assorted colours in 5 sizes.